Power trio from Philadelphia, Pensylvania with mainly powerful instrumental rock on its setlists. Connoisseurs characterize the repertoire also as doom jazz. 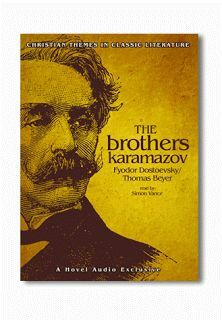 The band name comes from the novel the Brothers Karamazov by the Russian author Fyodor Dostojevsky (published in 1879/1880). Those who manage to work their way through it find out that Lizaveta Smerdjasjtsjaja (nickname: 'Reeking Lizaveta') is the mother of one of the brothers Karamazov. 'And what about the other brothers?' we hear you ask. Well, we suggest you conduct some of that research yourself.